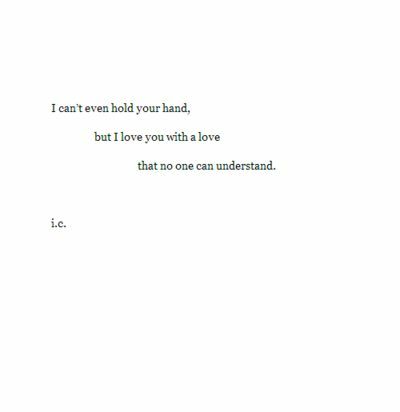 Sorry it is what it is k, I can't control my heart. I try every day and fail harder everyday to stop caring. 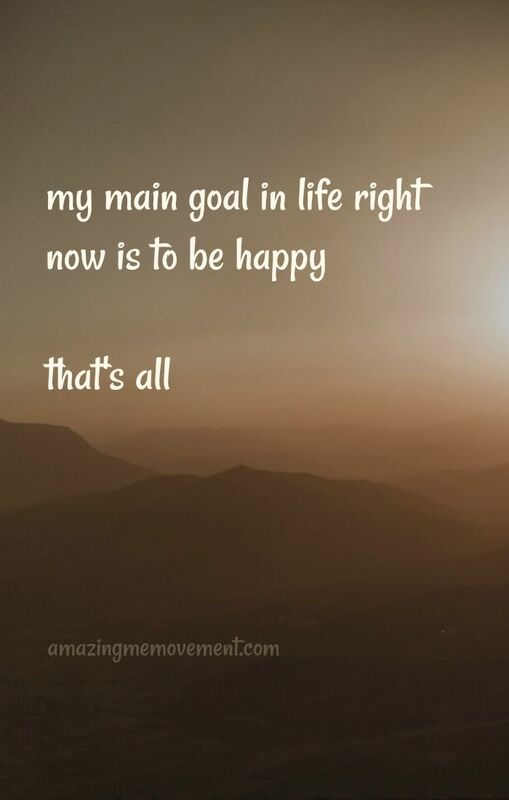 My main goal in life right now is to be happy That's all. 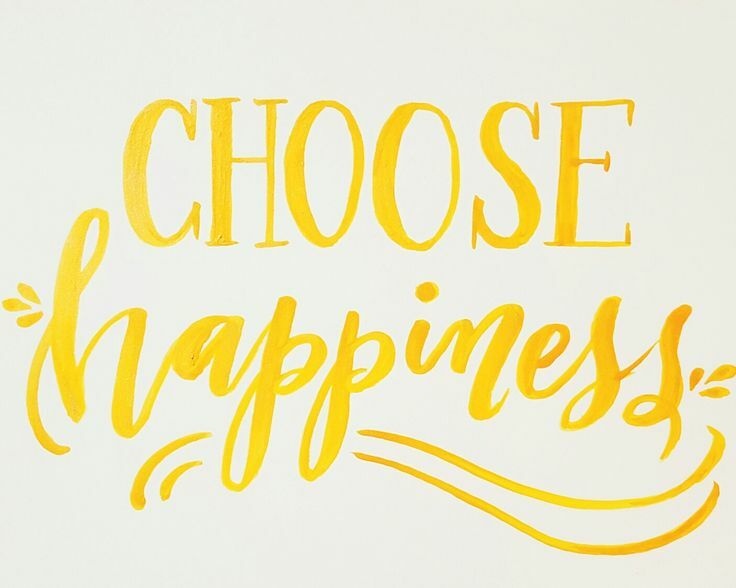 Author bosmaxPosted on September 2, 2018 Categories UncategorizedTags happiness, lifestyle changes, love, make money blogging, money, successLeave a comment on My main goal in life right now is to be happy That's all. 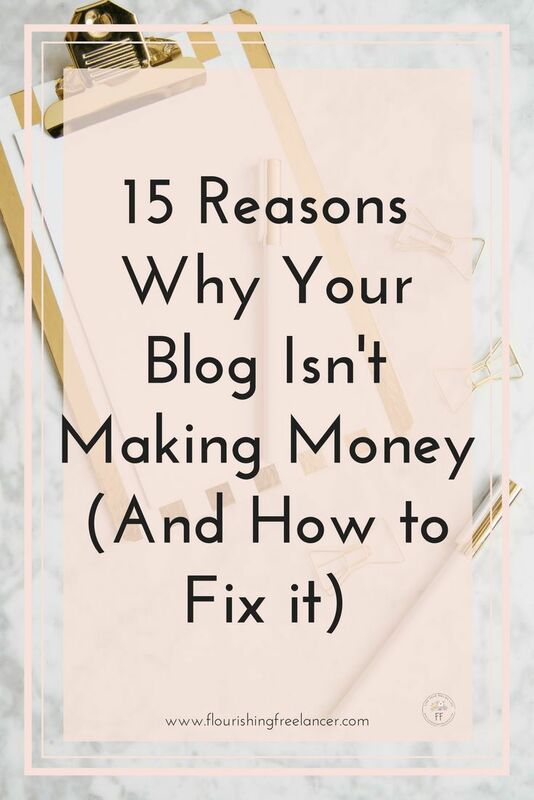 15 Reasons Why Your Blog Isn't Making Money. 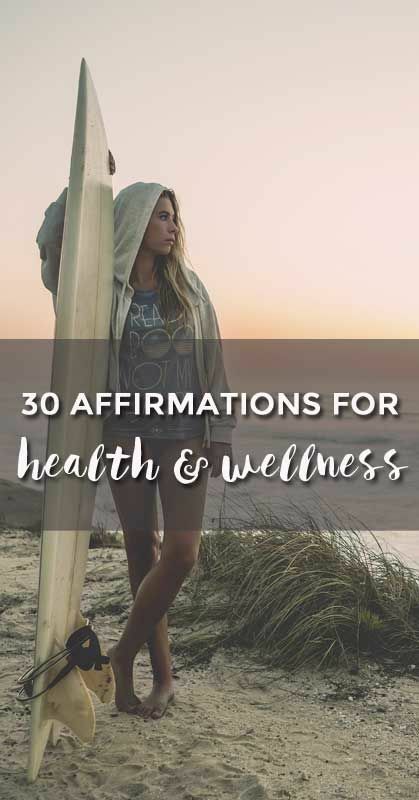 An excellent article with actionable tips. 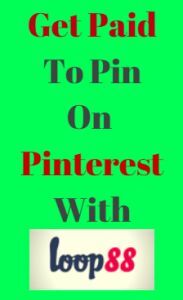 Learn How You Can Make Money On Pinterest By Pinning Sponsored Pins At Loop88! 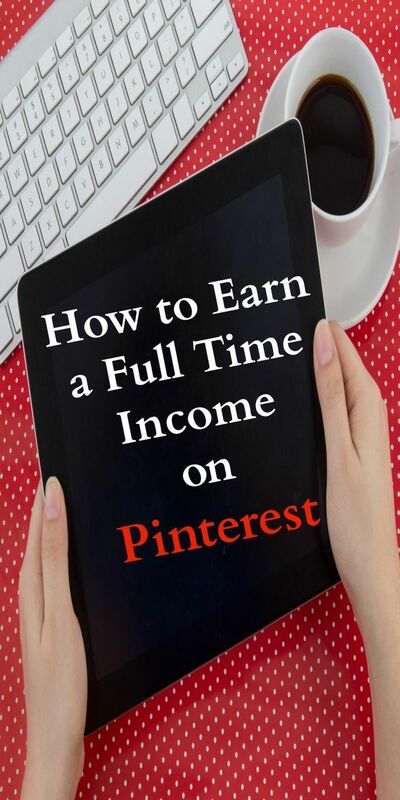 Super Easy to join and get started making money with your Pinterest Account! 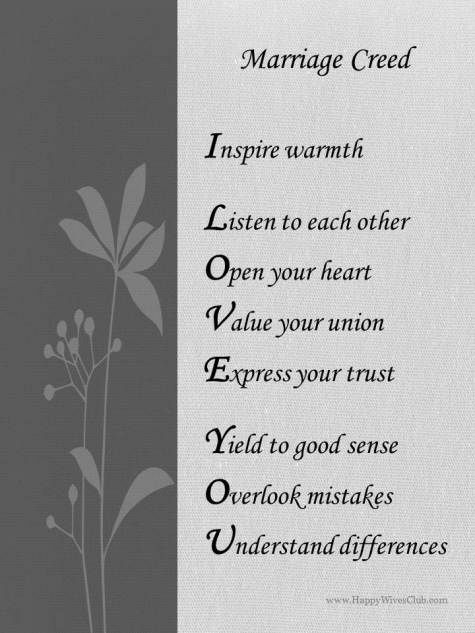 #Marriage Creed: Inspire warmth. Listen to each other. Open your heart. Value your union. Express your trust. Yield to good sense. Overlook mistakes. Understand differences.